Sofia is so excited to wash the car! It is a way better chore than dusting again. But when Sofia starts to clean the car, she makes a muddy mess of her mom’s marigolds. Sofia follows the good strategy of “if you break it, fix it.” The water flooded the marigold bed, and she worked with her family to get it back in good order. For this primary source pairing, invite students to study a photograph of a marigold. If the season is right, bring in a few flowering marigold plants in a pot for students to study up close. 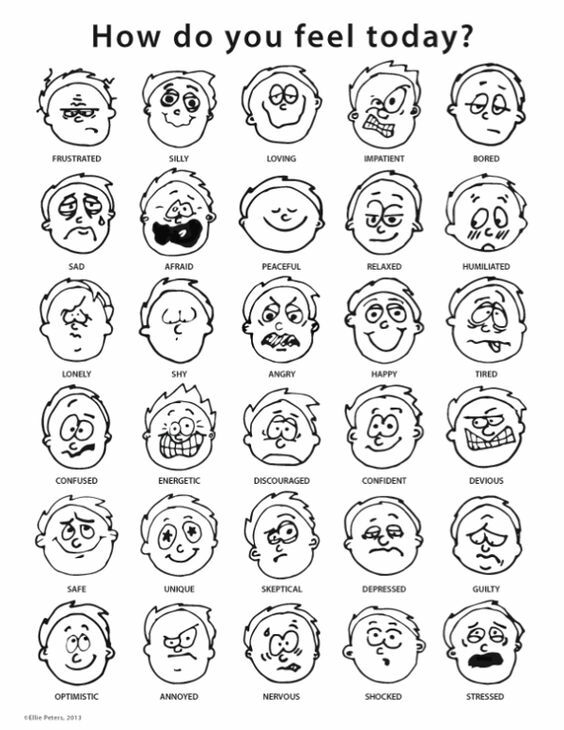 Alternatively or additionally, use an emotions chart (linked below) while reading the book to students. As you read, stop frequently and check in with students about how the characters are feeling. How do their feelings change as the story progresses? Why was it so important for Sofia to fix the marigold flower bed? Why do you think these flowers were so special to Mamá?